I recently found and killed a yellow-and-black mud dauber wasp that was very docile because I didn't realize mud daubers are non-aggressive. When left alone, these wasps only use their stingers to paralyze spiders, which they eat. Because mud daubers are a natural form of pest control and aren't threatening to humans, it is recommended to leave them alone. However, some people may find their presence bothersome and may want to get rid of them. 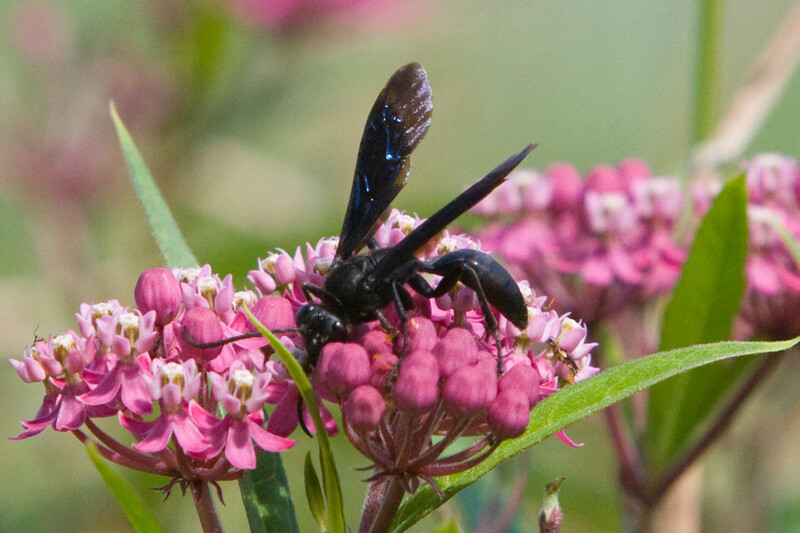 This article covers everything there is to know about the mud dauber wasp, why you should or shouldn't get rid of them, and how to get rid of them if you decide to do so. Mud dauber (commonly misnamed dirt dobber) is the name given to several types of solitary wasps that build their nests using mud. 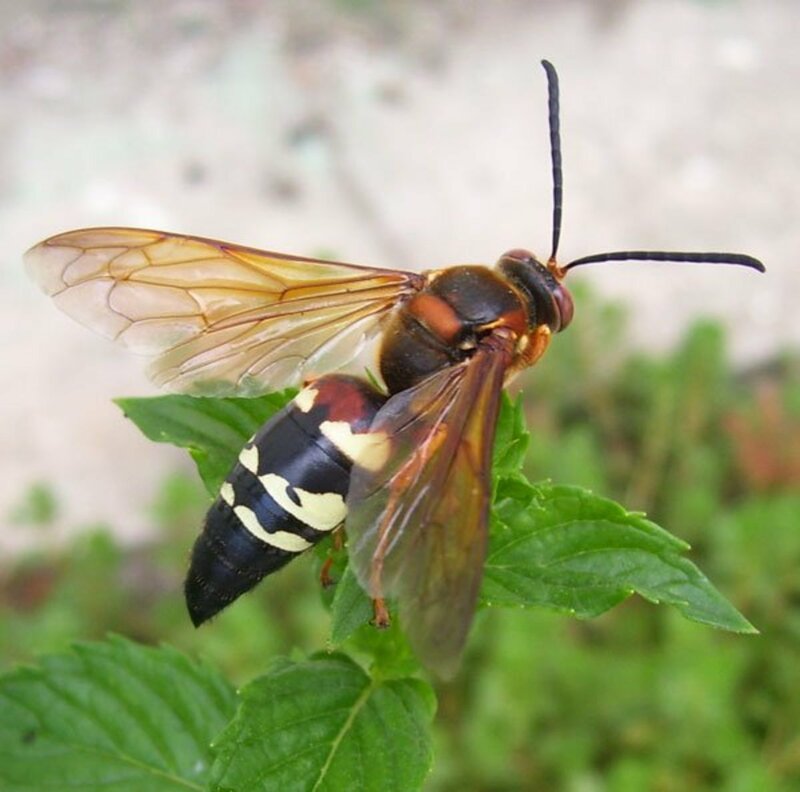 Unlike yellow jackets or hornets, mud daubers do not live in colonies and do not defend their nests. They are also not aggressive, but they will sting if they feel threatened. 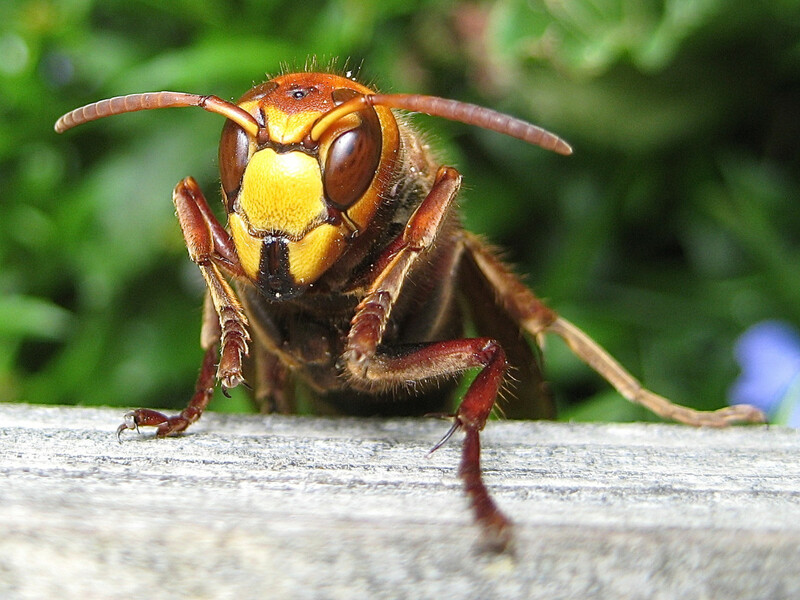 Large wasps measure about one inch in length with long, narrow waists. They are usually black and yellow or black/dark blue with a metallic sheen and possess clear or dark wings. Do They Sting or Bite? Mud daubers rarely sting humans and mainly use their stinger to paralyze spiders. These wasps are non-aggressive and do not defend their nests. If you destroy or attack their nest, they prefer to move on and build again somewhere else. If they do sting, it is out of self-defense, and the pain is mild and does not hurt as much as a bee sting (unless you have allergies to wasp venom). How to know if you're allergic: Your doctor can runs tests to determine if you're allergic, but most people won't know they're allergic until they get stung. A normal reaction includes pain, swelling, and redness at the sting site. An allergic reaction causes swelling that radiates beyond the sting site accompanied by itching and pain. A severe allergic reaction (anaphylaxis) causes rapid swelling of the face, throat, and tongue; hives; wheezing; trouble breathing or swallowing; and/or dizziness. Practice caution when handling any type of insect. They eat spiders (especially black widows) and flower nectar. They are omnivores. They come out in warmer weather—late spring and summer in northern climates and year-round in tropical climates. They are most active during the daytime and are commonly found near puddles collecting mud. Common throughout Mexico, the United States, and Canada. How Long Do Mud Daubers Live? The mud dauber lifecycle from egg to adulthood spans one year. Eggs are planted into the cells of the mud dauber's nest and hatch after a few days. The larva eats the spider left for it by its mother and then spins a cocoon, which it remains in for about three weeks before it emerges from the nest as an adult. Note: Mud dauber pupas stay inside their nest during winter and emerge during spring. 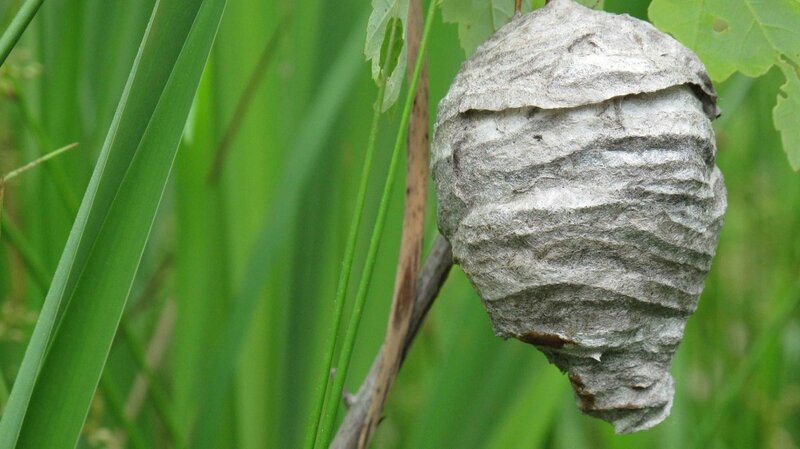 Mud daubers are known for their trademark nests, which look like pipes and contain several chambers (each housing a single egg). Mud dauber nests differ from other wasp nests because there are no combs. The organ-pipe mud dauber constructs nests that look like long, thin pipes, while other mud daubers typically create urn-shaped nests. 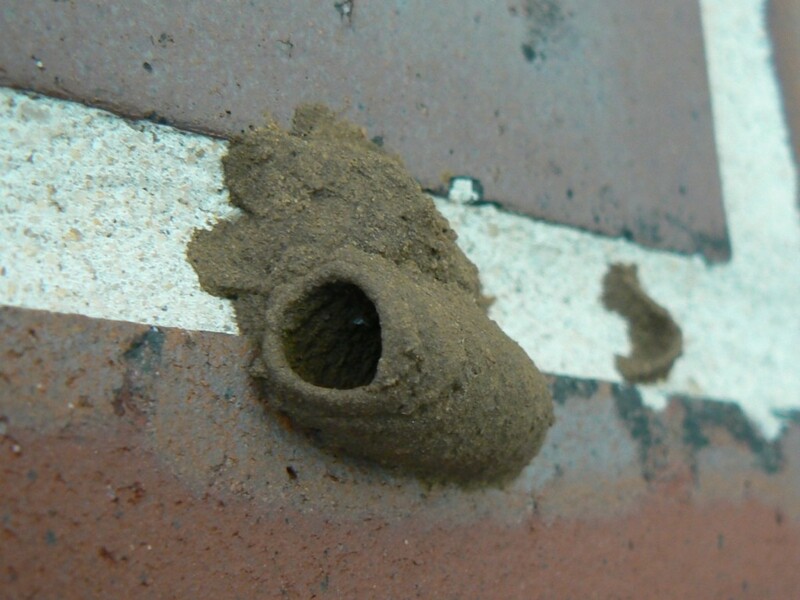 Mud dauber nests are often found on the side of buildings under overhangs, on front porches, in barns, or inside caves to protect themselves from the rain. They like rough surfaces, such as brick and stucco, because the surfaces help the mud stick. Important Note: Mud daubers like to build their nests inside holes and crevices and are known to shut down electrical machinery, like lawn motors, when they nest inside the exhaust holes. How Does the Mud Dauber Construct Its Nest? The female dauber locates an area with an abundant supply of mud (clay is her favorite). The mud dauber will collect mud from several sites, so you may notice nests with several different colors of mud. She then constructs the nest by herself while the male dauber guards it. She uses her mandible (jaw) to roll up soft mud into a ball. She carries this ball with her front legs to the location she has selected for construction. With her head and mandible, she presses the mud onto a flat surface and uses her saliva to shape it into an urn or tube-like structure. Once finished, the female hunts down spiders and places a spider into each chamber. She then lays one egg each on top of the spider and abandons the nest. When the eggs hatch, each larvae feeds on its own spider and eats its way through the nest's walls when it emerges in adulthood. Other types of wasps can take over abandoned mud dauber nests, so be sure to correctly identify the inhabitants before assuming they are docile mud daubers. They may be aggressive hornets! Should You Get Rid of Mud Dauber Wasps? Mud daubers rarely sting humans and only do so if handled roughly or attacked. For this reason, it is often advised to leave them alone and not get rid of them. They get rid of flies and spiders and are generally harmless to humans. Birds also get rid of the mud daubers naturally. But if you do decide to eradicate them yourself, they are the easiest wasps to deal with because they don't attack in a swarm like the more "social" wasps that protect their nests do. When deciding whether to get rid of them, consider whether their location is near enough to human traffic that it causes an annoyance and whether the benefit of them getting rid of the spiders is worth having the daubers around. They get rid of spiders, including the poisonous black widows. They scare children and anyone afraid of bugs. They're harmless and only sting if they feel threatened. 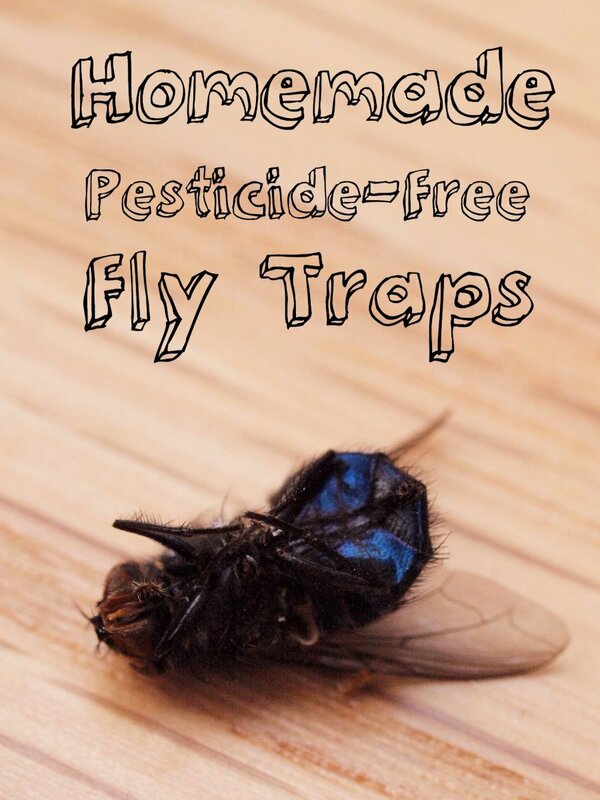 They may fly into your home and may sting if you try to remove them. Birds feed on them, so they get rid of the mud dauber naturally. Someone may be allergic to wasps. They are beneficial to the ecosystem because they control the poisonous black widow population and are a source of food for birds. Spray the nest with wasp freeze. This will ensure that if there are any wasps in there, they will die and not attack you when you try to remove their nest. Scrape the nest off the area with a paint scraper. 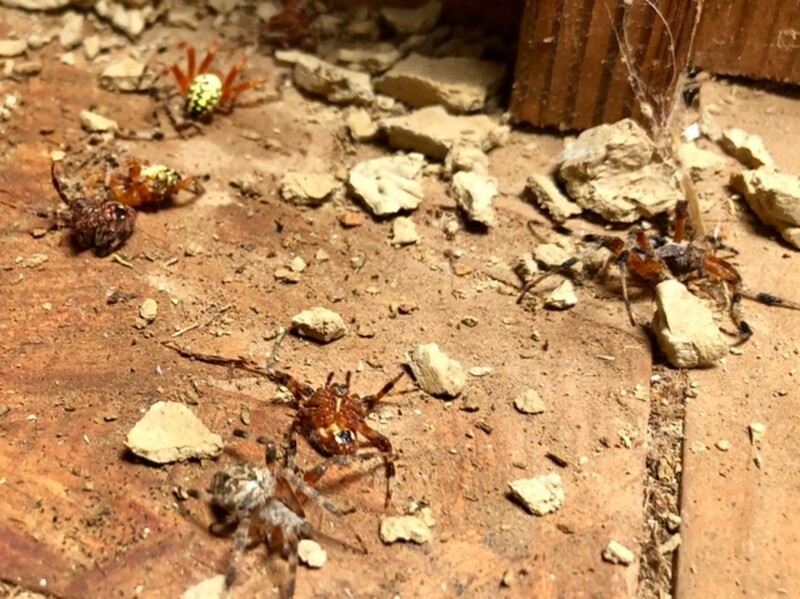 You might notice some spiders falling out, but the spiders have been paralyzed by the mud dauber, so they won't harm you. Dispose of the broken nest and all its contents. 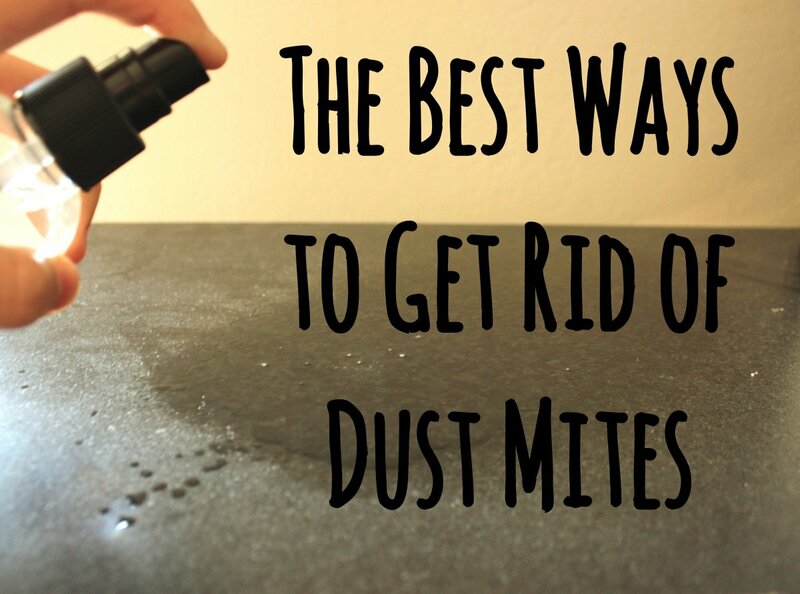 Spray the area with water to clean up residue. For Underground or Hidden Nests: Sprinkle Diatomaceous Earth (DE) and/or talcum powder on and into nests that are out of reach. DE dries out the wasp and talcum powder poisons. You can also relocate the wasp nest. Do it at night when the wasps are sleeping and wear protective gear. If you get rid of their food source, they'll go somewhere else. Take down spider webs, and use spider repellant to control the spider population. Starlings, Magpipes, and common blackbirds all love to eat wasps. Attract them by putting up some bird feeders and bird baths. 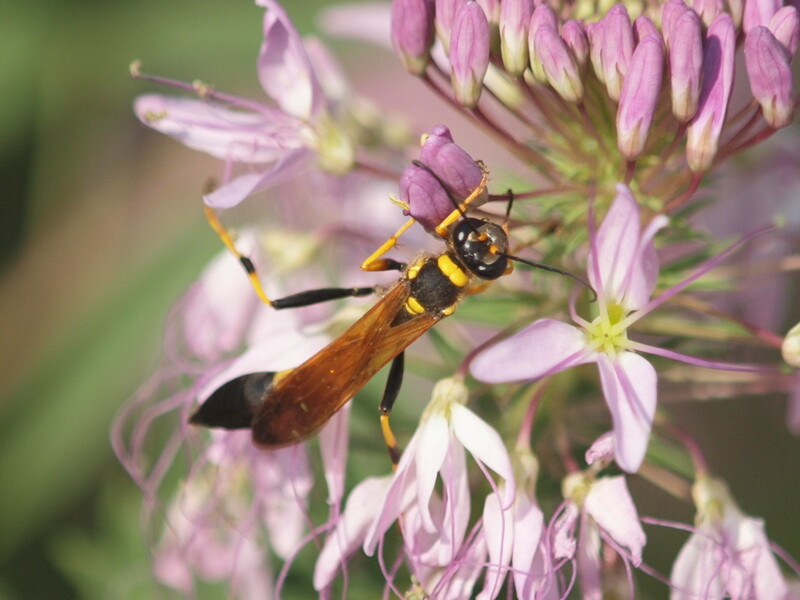 Important Note: Don't use nectar because the mud dauber and other types of wasps and bees are attracted to nectar. Use seeds instead—but beware of rodents. Put a tablespoon of peppermint extract into a spray bottle and dilute it with some water. 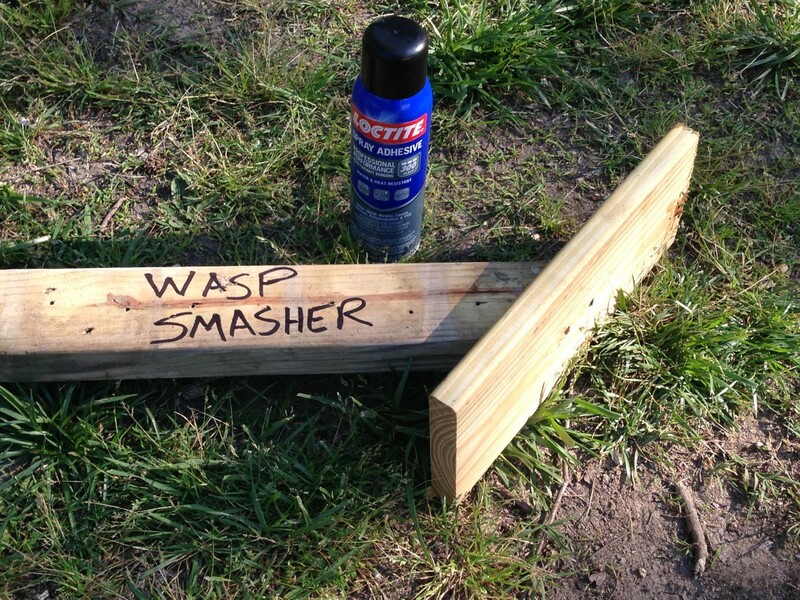 Spray the mixture onto areas where you want to keep the wasps away. The strong smell of peppermint repels them. Note: This is only a temporary solution. The mud daubers will return once the spray wears away, so you have to constantly reapply. I hung this up in my patio area, and the wasps didn't get near, but they still hung around the outside of the patio. Like peppermint oil, dishwashing soap and/or vinegar is a good natural homemade mud dauber repellent, but it is only a temporary solution. 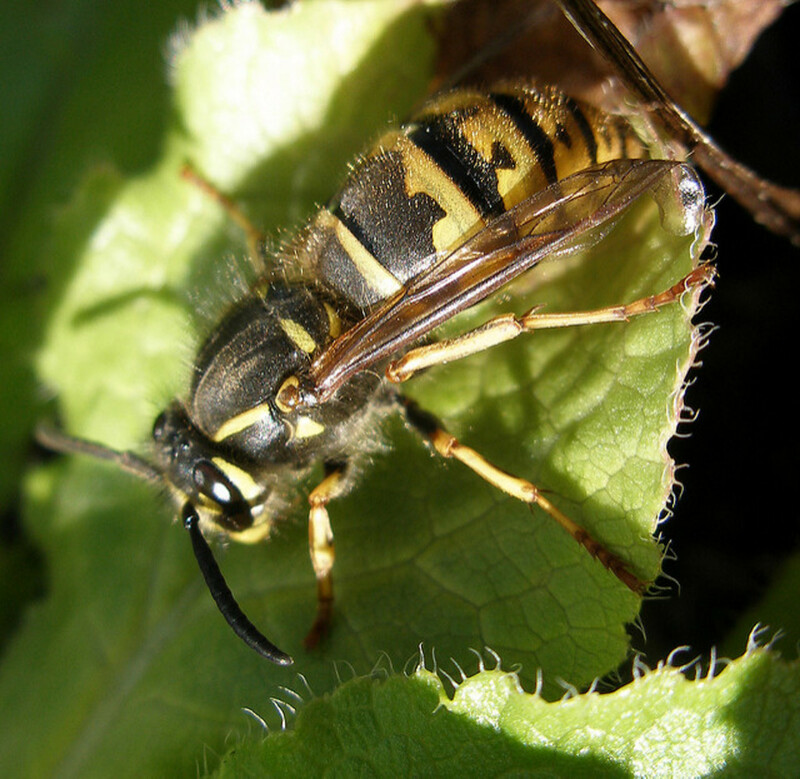 Have you dealt with mud dauber wasps? Yes, I just leave them alone. Yes, I get rid of them. I had a run-in with a wasp recently. My girlfriend informed me that there was a wasp sitting on a colorful painting in our bedroom, so I went to inspect. It was seemingly attracted to the colors of this particular art work. It moved a bit, only very slightly, like it was inspecting the shades of red and yellow on the canvas. I had my face less than a foot away from it while I was examining it, but it just sat there. I put a cup over it, then removed the cup, but it didn't do a thing. So I got a coaster to trap it in the cup, and then released it on the patio and watched it fly away while I rushed back indoors. I was dumbfounded by the fact that I was never attacked. A few days later, the thing returned—this time it was playing around our kitchen window. I was so afraid of getting stung that I sprayed the bug heavily with hairspray and watched her struggle with the sticky gunk on her wings. Then I tore off a piece of cardboard from a box of tea and smashed her with it. Weirdly, I felt bad. She never gave me a fight. I felt like maybe I just killed something that meant no harm. And I was right. Why Did I Get Rid of the Wasp? I admit that I didn't know anything about the mud dauber at the time, and I panicked. It was totally unnecessary for me to kill it. I could have captured it, let it go outside, and then knocked down its nest in the hopes that it would lose interest in my apartment and move on to get rid of some poisonous spiders elsewhere. However, it could have kept coming into my apartment, and I was worried that someone could have gotten stung accidentally (e.g. rolling over the wasp in bed while trying to turn on a lamp). I just didn't want any kind of a wasp around me and the family at all. are too many coming in..I think they will spray the roof venting.. 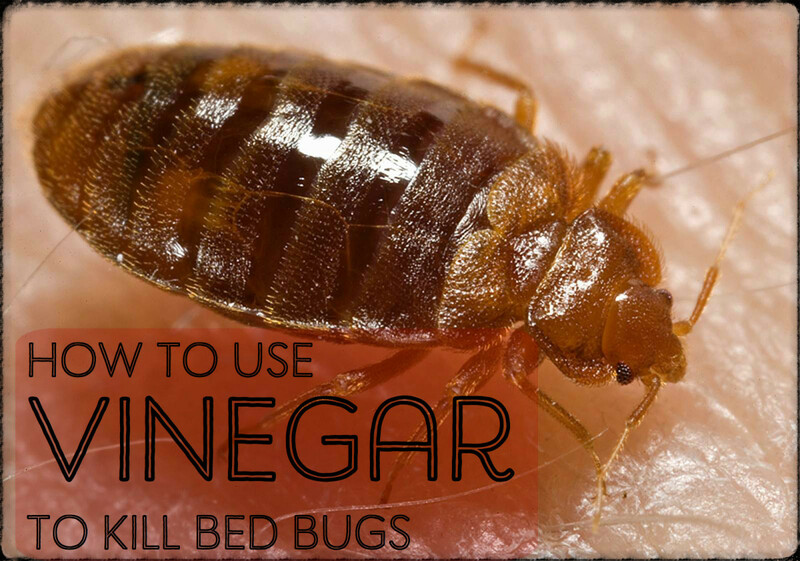 I was annoyed at first to see that the title of this article on google said outright "and how to get rid of them" because way too many people kill things before they even learn about them, especially with synthetic chemicals, and way too many people have an irrational fear of insects and other arthropods. People need more education about wasps in particular, as there are SO many types and so few that pose any threat to anyone. So I was glad to see you weigh the pros and cons of keeping them around, and it seems clear that for this type of wasp the pros of having them around far outweigh the cons. I would never kill these awesome wasps, and I hope more sources on the internet can follow your lead in providing a balanced assessment of co-habitation with various other creatures instead of playing on the uneducated fear that is all too rampant in our society. This is an interesting article. I have a mud dauber in my bathroom window and couldn't figure out why she built a small nest there. Now I am pretty sure its because of spiders. I was going to say the reason one visited your home maybe is because there were spiders nearby and she was trying to find them. Spiders like to leave a sticky icky sweet residue on things they've nested on or crawled over, perhaps the mud dauber picked up this scent near the painting, because they eat colorful spiders too apparently. I like your board here on hubpages. I am following. Also peppermint spray will also get rid of spiders, and if you add a little hot pepper juice to your peppermint spray in the bottle, this will repell wasps and honeybee better. 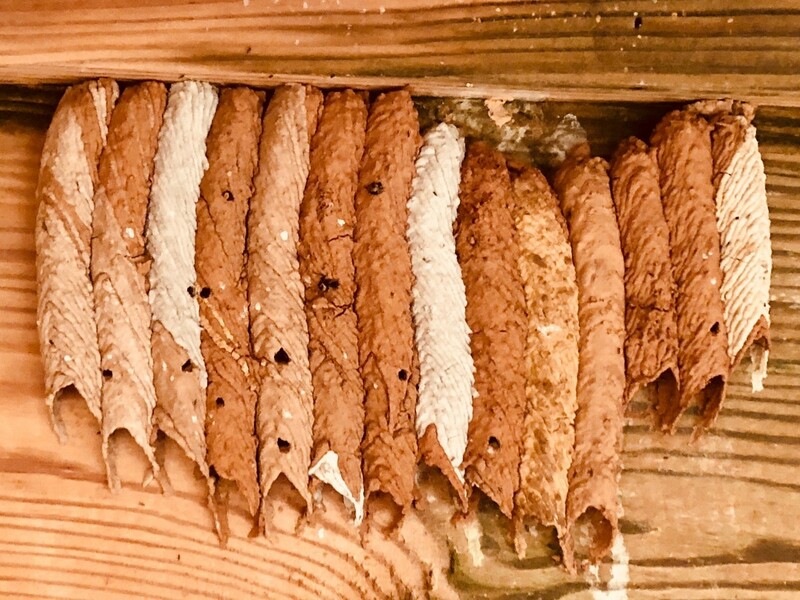 Upon moving in to a new home and going around the house sweeping cob webs, I came across over fifteen mud dauber nests. After knocking them all down only one was active. Very scary!!! In my thirty years living in Adelaide this is the first time I have come across the nests. Are they harmless, I have no idea!! I grew up with these little guys. They're like daddy long leg spiders...not harmful at all!! I like to spend time in the garage, and noticed a dauber coming and going constantly. Finally realized it was building a "nest" about a foot away from my workbench (and me! ), attached to an old dog bed. I was fascinated and enjoyed watching the progress over the next week or so. I got some great pix with my phone. I hate the thought of killing them off - while I'm sure it does happen, I've never met anyone who has ever been stung by one. And we save on exterminators b/c we don't have roaches!! They cut down on flies, too, btw. To tell you the truth, if it were me I'd get rid of it. In fact, that's what I did because I didn't even want to risk even accidentally getting stung or for someone in my house getting stung. For my own peace of mind, that's what I felt I had to do. I've never tried it but it's said that you can just spray it with something called Wasp Freeze and that will kill it. Evidently you can even stand pretty far away from the wasp when you spray it with the stuff. The only other alternative that I can think of is capturing it and releasing it outside. I have one mud dauber in my living room. I first noticed it 2 days ago. Yesterday when I got home I saw that it had climbed up a window screen between the screen and the window. I closed the window and it is now trapped in there. I am heartened to hear it is "docile" but when it comes to bugs that can sting I am extremely conflict avoidant. Any thoughts. I am scared of getting close to it. Thank you!!! Hi, Christine. I personally haven't tried anything else other than what I wrote about in this article, but some of the suggestions I've read about include keeping the area clear of spider webs/spiders (because mud daubers eat them), putting out bird feeders so that the birds eat the mud daubers or scare them off and painting eaves and trim of your home pale blue. Many people believe that the pale blue color does deter wasps, it's an old Southern tradition to paint the porch ceiling this color to keep wasps away. One theory is that it fools the wasps into thinking they are looking at the sky. Hello ! I just moved in a new apartment and found one of these little fellas (blue mud wasp) in my kitchen on sunday. I had no idea it was a wasp (no yellow line at all, just beautiful shiny blue color) so me and my friend killed it. Then, surprise surprise: there was a second one in my kitchen this morning. I trapped it in a Tupperware, took a picture so I could identify it (that's how I ended up here) and set it free outdoor. Problem is, I am allergic to bees/wasps (if I had known it was a wasp I probably would still be locked in the bathroom waiting for the boyfriend to come back home !). I will try the peppermint oil as soon as I get home tonight, but I was wondering: let's say another one finds its way inside and I don't want to kill it nor risk getting stung, is there a way to attrack and trap it safely ? I've read a typical wasp trap won't work on mud wasps/daubers... Any other idea ? I highly doubt I'll try the Tupperware thing again, since I'm not a big fan of emergency rooms... Thanks ! That's great that you live peacefully with the mud dauber that nests on your house, very interesting. Makes sense about what you say about light and movement, those other methods you mention could be something to experiment with to see what effects they have. I have a black mud dauber that nests in the siding of my house by my back door. Nearly every day when I go outside she is there...just inches from me. She has never been aggressive at all. I've recently read that about peppermint oil and it makes sense that it would wear off after a few days/weeks...especially if it rains at all. I wonder if the ziplock bag trick works because the water reflects with the sun and wind and creates light and movement? Maybe it's a bit like a scarecrow effect. I wonder if putting up a little pinwheel or attaching some long confetti-type stuff that moves with the wind would do the trick as well. Makes sense anyway. I think I just found one of these in my garage. Thanks to your pictures and post, I stopped my husband from destroying it. We are not sure what to do about it, because we have kids in and out of the house. However, if they leave us alone, I like the benefit of the natural insecticide. It's up to you, Gabe. I feel nervous around wasps, to be honest, even these mostly harmless ones; by the off chance of even accidentally getting stung. But they are really pretty harmless, a person would have to attack them for them to sting. interesting , i also noticed the same behaviors from them , they started 2 little nest in between my windows, there are 2 windows in the corner of my bedroom in a L shape ,they seem to peacefuly stay around their nest and sometimes wander to explore but they never attack me , its been a week they live here , im not used to those wasps so i told myself i would destroy their little nest at night but keep forgetting about them since they dosent really bother me, sure they are creepy looking but in a week they never tried to harm me. Not sure what to do with them , should i keep them even if there no venomous/poisonous spiders where i live ? Thank you! I had four nests pop up in the past four days, and since I have a lot of spiders that tend to make it inside you've persuaded me to leave the nests be. Might as well see if they help reduce the number of spiders before evicting them from the garage. That's exactly how I felt about it, jtrader. I just didn't want to take a chance. Thanks for stopping by and reading and glad you liked the article. Good tips here on how to deal with the problem. That one may have been harmless but you never know when one will just feel threatened and attack. That is definitely a vulnerable position to be in the shower when the wasps come into the home. It's my feeling that if they're around where people live, they need to be gotten rid of. The peppermint spray is effective, they stay off of my patio when I spray it; but I do have to refresh it often. I have these all over. Inside and outside the house. Sometimes they are the tube types you show and other times they are round mud huts. (This could be a different wasp which builds with mud). I have had them come in through the bathroom louvers while I am in the shower. You can't believe how vulnerable you feel when you are naked, wet, and have a smooth tile floor. No quick getaways or it could lead to a concussion when you smack your head from sliding on a tile floor with wet feet.. I tend to kill them otherwise they keep building in the same spot. I didn't know about peppermint oil. I would also like to note that at least here in Brazil, they also take caterpillars back to their mud apartments as well. Another bonus.